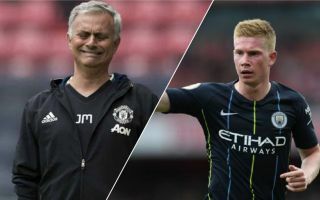 Manchester City midfielder Kevin De Bruyne has given an update on his current injury, and the news will not be pleasant for Manchester United or their fans. The Belgian superstar is one of Pep Guardiola’s side’s best players, and his presence has been somewhat missed so far this season, with the midfielder having been sat on the sidelines due to injury since August. And the former Chelsea man has given an update on his injury, and his words won’t be pleasant ones for Man United to hear. This won’t be good for Man United, and the Belgian has constantly put in good performance whenever playing against the Red Devils for Man City, and his presence in the side seems to give the entire team a lift. The Citizens haven’t looked their usual selves so far this season, as they lost to home Champions League opener to Lyon earlier this week, as well as putting in shaky performances against sides like Newcastle and Wolves already in the league. 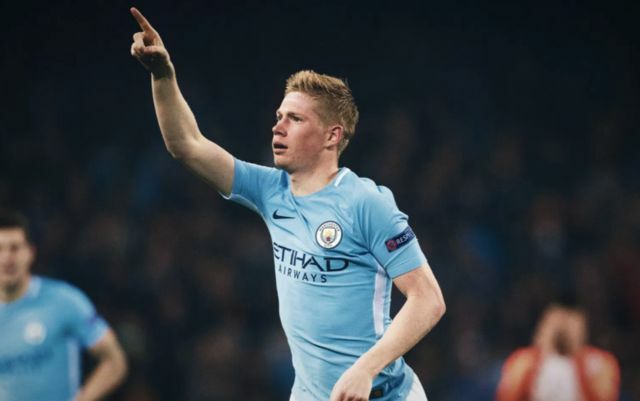 However, should De Bruyne’s words come true and he make his return to their starting XI in the near future, it will provide a major boost for City, and is something that will fill their fans with confidence.